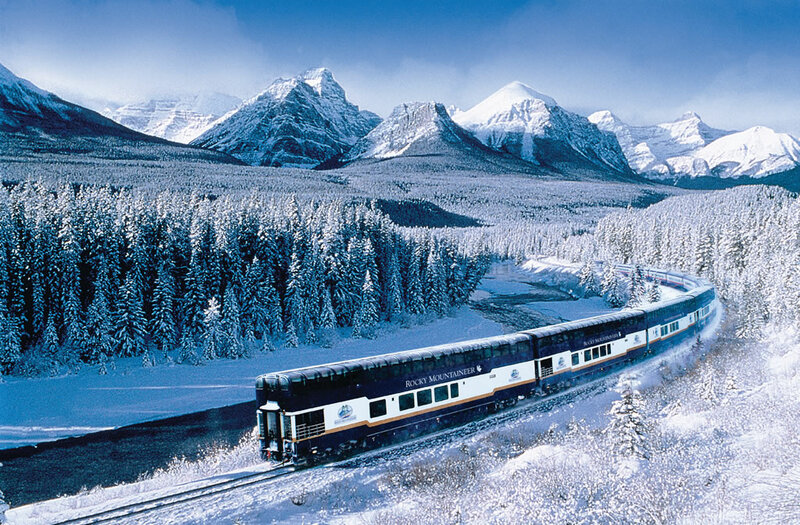 Spectacular setting within Banff National Park & only 2 hours to Calgary Airport. Resort offers a unique assortment of sightseeing and leisure activities for all ages. Varied terrain for all levels & good snow record. Ski Pass includes nearby Sunshine Mountain at Banff (with skier shuttle). 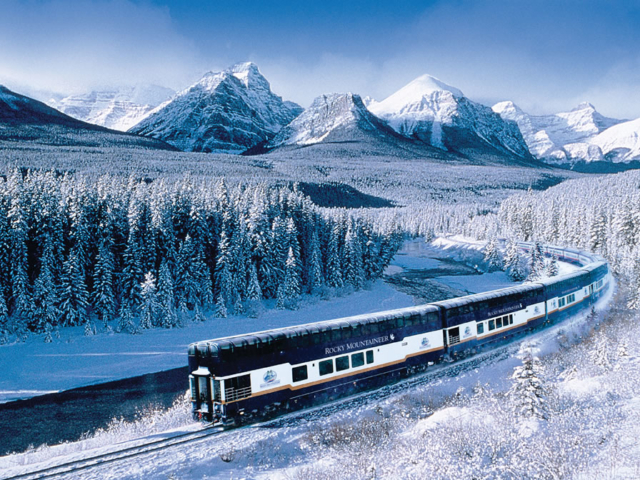 Possible to combine with Jasper or Banff as twin centre holiday. 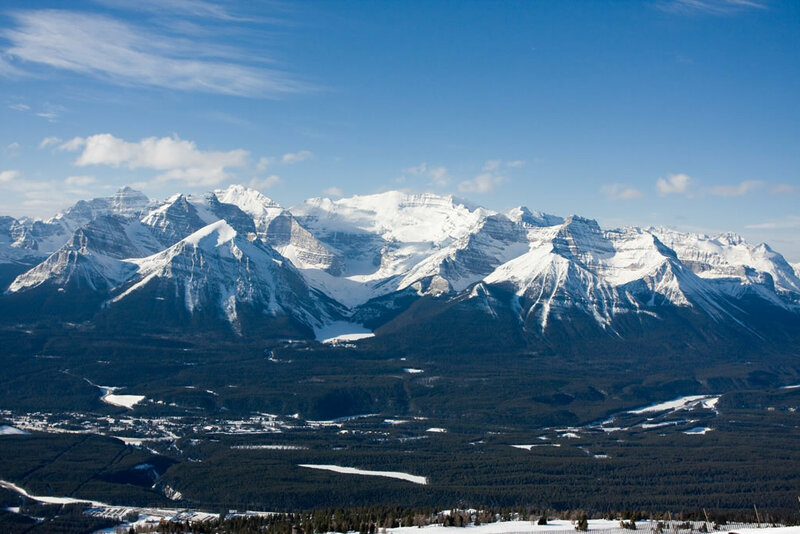 The Lake Louise Ski Area delivers the most awe-inspiring panoramic views and memorable skiing and riding you'll ever experience. 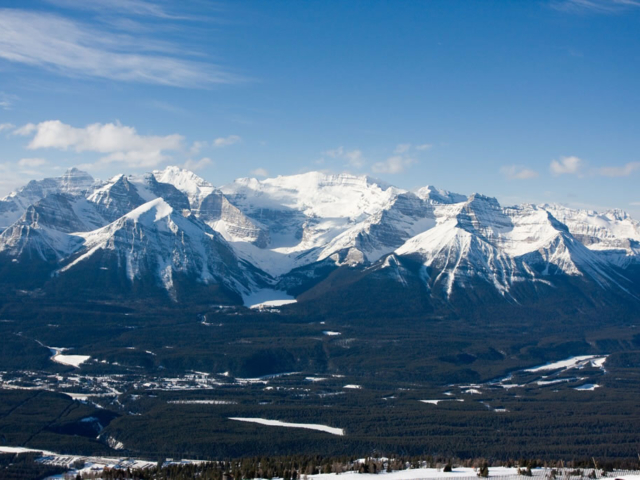 Located in the heart of Banff National Park, a UNESCO World Heritage Site, The Lake Louise Ski Area is regularly rated the most scenic resort in North America. It is the ski destination that people all over the world dream about visiting. Number of Runs: 139 marked + back bowls.